The Sickle Cell Foundation Nigeria (Limited by Guarantee RC 258517), is a non-governmental and non –profit making organization dedicated to the proper care and control of sickle cell disorder in Nigeria. The Sickle Cell Foundation Nigeria (SCFN) was registered in November 1994 to address important issues, such as, capacity building, research, policy development, policy implementation, monitoring and evaluation necessary for the sustained management and control of sickle cell disorder (SCD) in Nigeria. 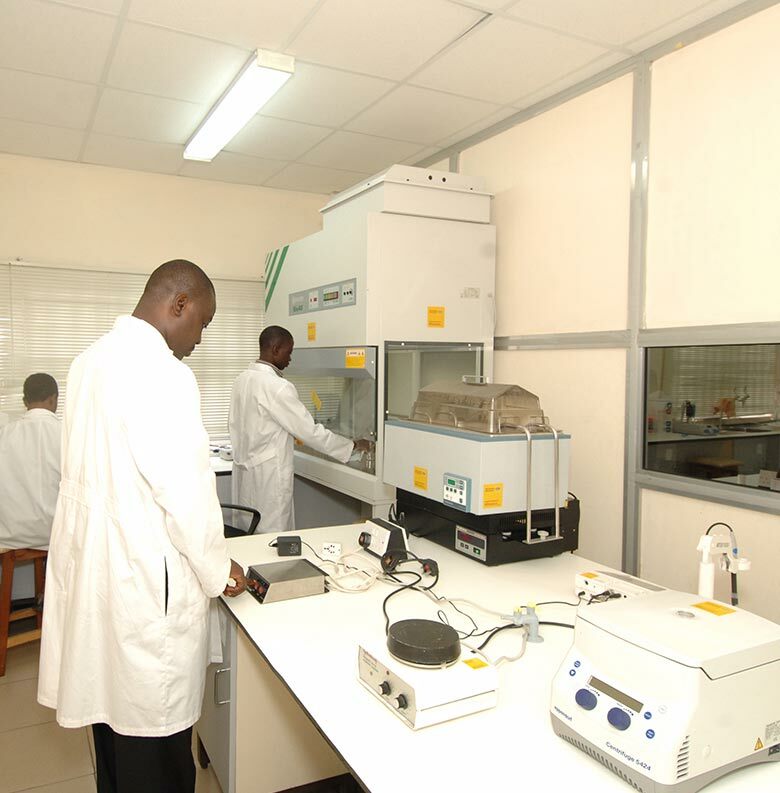 The SCFN operates a Private Public Partnership (PPP) with the Nigerian government through its affiliations with the Lagos University Teaching Hospital & College of Medicine, the Lagos State Ministry of Health, the Federal Ministry of Health and the Sickle Cell Clinics supervised in Delta, Edo, Kano and Lagos States. In addition, the SCFN is a DPI.NGO, indicating her merited association with the Department of Public Information (DPI) of the United Nations. To alleviate the burden of sickle cell disorder in Nigeria and to ensure that all affected persons can live normal pain-free lives. To develop a world class National Sickle Cell Centre and to drive the search for effective solutions to the problems associated with sickle cell and related disorders in Nigeria and beyond.